Former MD/CEO Guinness Nigeria Plc with 30 years FMCG experience in Commercial Management (Sales and Marketing), Business Strategy and General Management across Africa. Chartered Marketer (CIM UK)& Brand Strategist with over 16 years experience in diverse fields (Direct & digital marketing, research, content creation, experiential & procurement). Associate member NIMN with 17+ years experience (Insight, SO&U, Maximedia-Zenith Optimedia) in Media strategy, planning, execution and evaluation. Experienced Head Of Buying with a demonstrated history of working in the marketing and advertising industry. Skilled in Digital Strategy, Media Buying, Market Research, Marketing, and Marketing Strategy. Strong media and communication professional with a Bachelor of Agriculture focused in Agriculture from the University of Ilorin. Chris Nwaoguegbe is a marketing communication and media management professional with 17 years’ experience across the Nigerian market spanning every major category including FMCGs, Beverages, and telecommunications companies. His role and responsibilities over the years have varied from brand managing to strategy generation, consumer context planning, media implementation, and investment management. A trained professional with 10 years’ experience in Marketing Communications spanning multinational brands across FMCG, Telecommunications, E-commerce & Airline. Her specialties include Media strategy, planning & implementation spanning within electronics, print, digital and out-of-home media. She has managed projects which have delivered 10 times in ROI and were reported in National network news and mainstream newspapers. 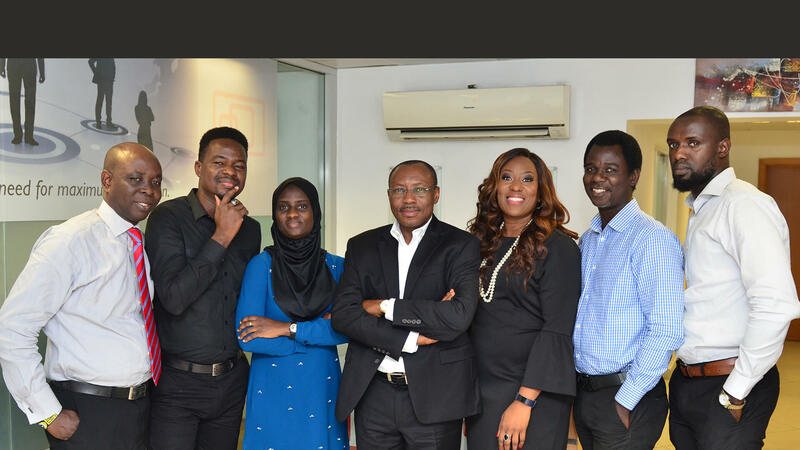 Kunbi oversee the P&G media business Pan-Nigeria.